It is well known that Android users living in China can’t access the company’s Play Store in order to download apps, so they have to rely on alternative app store. Still, this might change in 2016, as the search engine giant is planning to launch the China version of the Google Play app store. More source familiar with the matter claim that this will be a major announcement for the Chinese market, since Google ended the localized product support, back in 2010, according to Reuters. Still, the main different will be that this app store is expected to be designed specifically for China and not connected to Google Play stores from other countries. The main reason behind this is because the company doesn’t want to comply with the Chinese laws on filtering content that can be considered as sensitive by the country’s Communist Party. 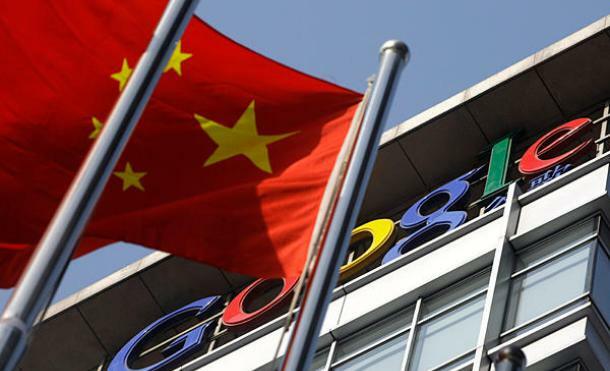 Even more, they want to adapt to all the rules imposed by China, so they need to ‘obey’ the laws requiring storing Google Play data within China. Back in 2010, the company pulled all its services from China, including Google Play, after refusing to continue self-censoring in the search results, as stated by Reuters. On the other side, it managed to maintain a pretty big presence in the country, which is the world’s biggest smartphone market, thanks to its operating system, Android. Still, most of the services were inaccessible. The fact that Google wants to bring back Google Play to China was revealed even by the company’s chief executive officer, Sundar Picha, and other top executives. Of course, there were a lot of critics claiming that it’s a bit too late for Google to take such a decision, since they lost ground to major Chinese players. If you ask us, they shouldn’t forget that it’s one of the biggest companies in the world they’re talking about.